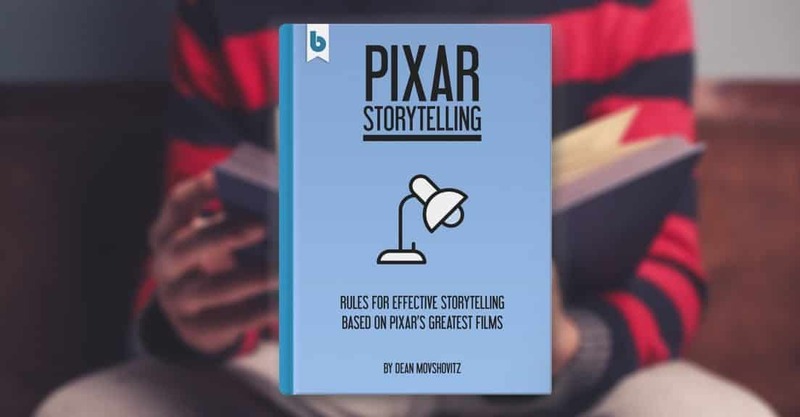 Pixar Storytelling Ebook – Coming Out Next Week! Those of you who were paying attention already know that we have a great new book in the works. Well, we have a launch date! Pixar Storytelling will come out next Tuesday on October 6. This is the first time I release a product created by someone else, as part of the greater shift of turning Bloop Animation into more than a blog, but rather an animation platform. The book, despite being written by another author, was conceived and developed closely with me, and went through a lot of back and forth. I can confidently say that I am very proud of the finished product, and I think you’re gonna love it. Upon launch, the book will be available on Amazon (for a limited period of time) as well as on this site. 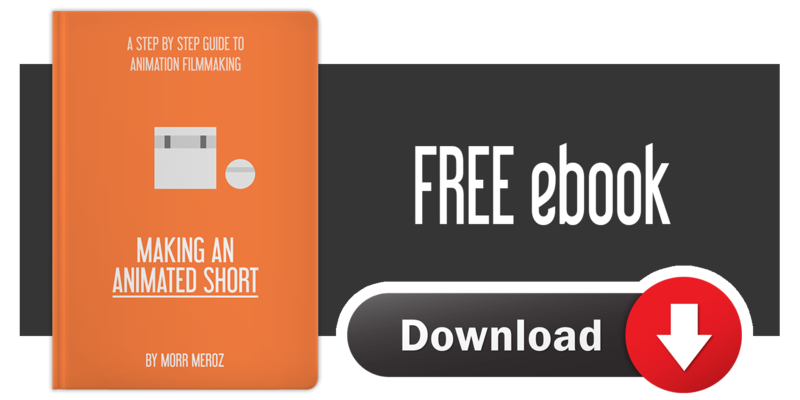 During the launch period, which will last for 48 hours, the book will be available for $4.99. After that the price will go up to $9.99. As I wrote in a previous post, after the price goes up it will never drop again, so if you’re interested in getting this book – don’t miss the launch price.